Thank You JM for the pictures and story. 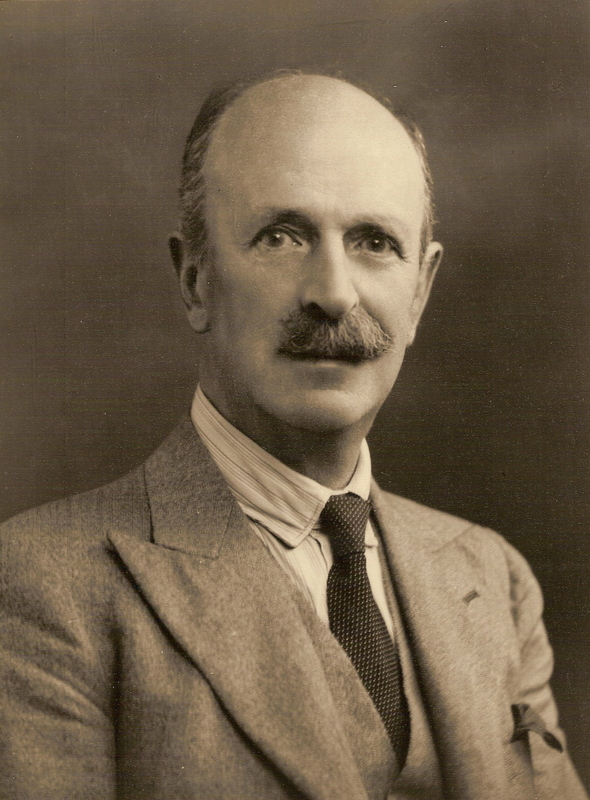 James Henry Murphy was born on 20 October 1875 . Just over four months before, on 7 June 1875 , his grand uncle, Michael Canon Murphy, parish priest of Upper Killeavy , had died. Canon Murphy was one of the most famous priests of the Armagh diocese in the nineteenth century. "The pattern was held there every year until the clargy did away with it in consequence of the fighting which accompanied it. There was more blood spilt than any man was aware of. If any man owed a grudge, this is where he paid it - one townland against another - all the counthry roun' for twinty miles would be there. The clargy came on their horses and dispersed them with their whips, layin' on in gran' style." Canon Murphy was assisted in his task of keeping law and order by South Armagh Yeomanry who were controlled by the local landlords, the Seaver family, with whom the Canon was on friendly terms. One of them later recalled the occasion during dinner at Heath Hall when the Canon was called to the death-bed of one of his parishioners, who died before he could get to him. "To the wail that the man had died without absolution, the priest replied, 'Give me a pencil and paper,' and wrote, 'Dear Peter, please admit bearer, ' signed it, and placed it on the forehead of the corpse, assuring his relatives that all would be well." Michael Murphy had at least one brother, Charles. He died on 21 October 1837 , aged thirty five, and the style of his slate gravestone in Newry graveyard seems to indicate that it was erected by his dutiful, elder brother, Michael. Beside Charles's grave is the grave of a Joseph Murphy of Ballybot, died 28 March 1844 , aged 28, though nothing is known about his relationship. Charles worked in the financial services sector: he was a pawn broker. A week after his death a notice appeared in The Newry Commercial Telegraphnm Dated Newy. 23d Oct., 1837 , advising those with goods pawned with him to reclaim them or else they would be sold off. Nothing is known of the cause of his death. He was married to Bessy Marmion from Kileel. After Charles's death she remarried a man called Dowdall. Whether she had further children by him or where she is buried is not known. Family tradition has it that Charles Murphy had only one child, James Murphy (1835-1924) of Newry. But on Charles's grave is another one of his brother's verses: "Farewell my dearest friends, my days are past/My love was kind while life did last/Therefore no more sorrow for me make/But love my dear children for my sake." Whether or not he had other children, no information is presently available about them. What is known is that, on the death of Charles, Michael removed the two year old, James, from his mother and took charge of him himself. When he was somewhat older the ecumenical Michael sent him to a Protestant school near Liverpool in England . James then spent some time working in Belfast and Dublin before setting up as a vintner in Sugar Island in Newry. The Canon was not quite finished with his helping hand, however. On 4 June 1867 James Murphy married Jane Mary Tierney of the Hill of Rath, Tullyallen. Her uncle, who was then parish priest of Tallanstown had arranged the marriage with Canon Murphy. The latter left quite a lot of money in his will, in the first version of which it was left to his nephew. Ultimately, though it was left to charity, which raises the possibility that a coolness may have developed between uncle and nephew. James and Jane Murphy had a family of nine: Margaret who married the Drogheda Grocer, Thomas McCullough; Charles who died young; Nicholas who inherited the Hill of Rath and married Anne Flanagan; Josephine; James Henry; Edward; Edith; Louise; and Evelyn. James Murphy of Newry lived to be very old and was predeceased by his wife and three of his children. He was a devoted member of the Newry Holy Family Confraternity and wisely "never took any part in public affairs," preferring to be "never known to speak ill of anyone." When he died he was buried beside his father. Six of his children are buried in his grave. His business was carried on for a further twenty years by his son, Edward. 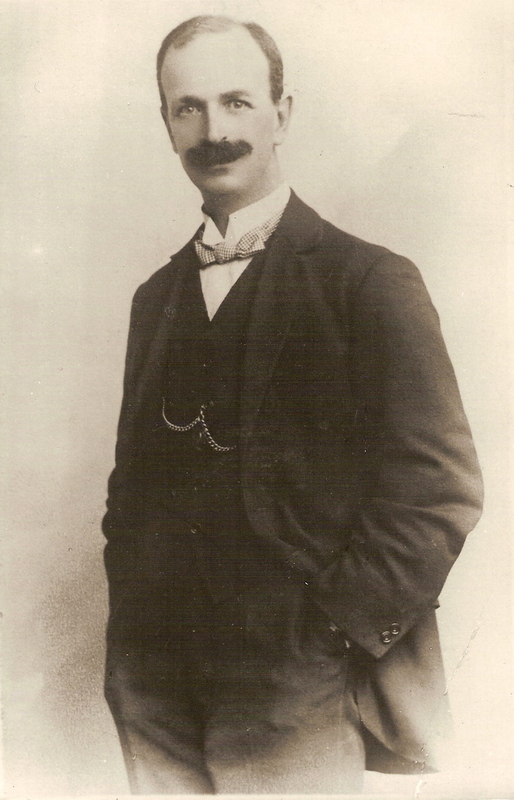 His son James Henry Murphy (1875-1958) worked as a solicitor in Dundalk, Co. Louth, for many years. He married Rosa Marguerita Murphy and they had eight children. Bessy Marmion, the youngest daughter of James and Jane Marmion, married firstly, Mr. Charles Murphy, pawnbroker of Mill Street, Newry, service conducted by Rev. Fr. Curoe. Witnesses not given. He (C.M.) died on the 21.10.1837. They had two children, James born 20.12.1835 and Michael born 07.03.1837. James in the early 1900s was a merchant in Sugar Island, Newry. He may also have had a son a solicitor in Dundalk (20k south of Newry in Co. Louth). 'John of John Dowdall and Mary Marmion b. 22.01.1842. Sps., Pat. McParland and Rose Glover (was Rose a daughter of Margaret and John above? This Margaret also had a sister called Rose.) I believe Mary is a mistake for Bessy. The dates fit and John called his first son after himself?